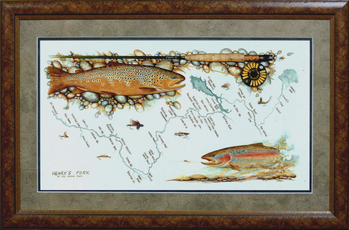 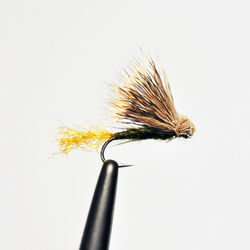 ​Follow Mike Lawson and his brother Rick as they take you on a fly fishing journey of the Henry’s Fork. 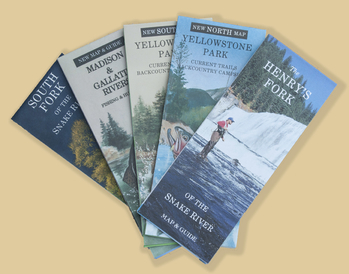 With guest appearances of Jack Dennis and Kelly Galloup along with Chris Lawson you’ll experience all of the varied waters of this most famous river. 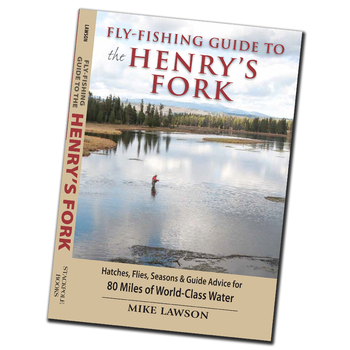 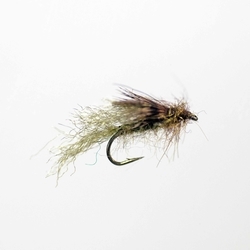 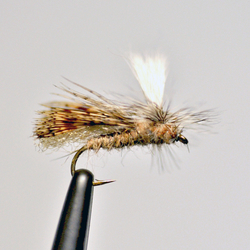 DVD is a perfect companion to Mike’s book, Fly Fishing the Henry’s Fork. 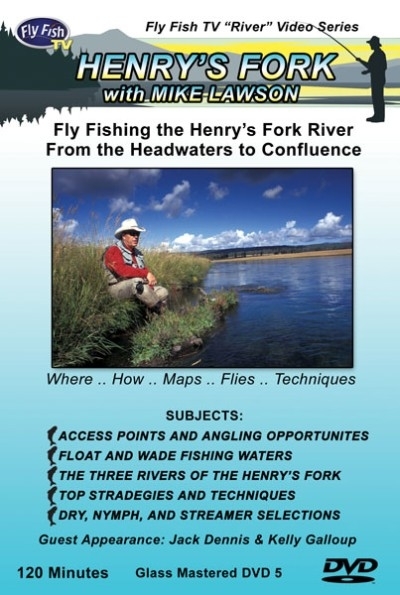 Whether you’re planning a trip or looking for a nice gift, this DVD features 120 minutes of non-stop action with everything you need if you want to become a better Henry’s Fork Angler.